This "Police Laser Jammer" is not actually marketed as a laser jammer . The Laser Elite device is actually a laser based Parking Sensor. While this is a very average parking sensor it can be setup to operate from various ranges for use as a parking sensor. Because the device uses laser to work it is thought that it can be used as a "jammer" to "jam" laser measuring equipment. What actually happens is this: The device uses laser to measure distance. To do this it sends and recieves its own laser frequency. It is the recieving part of this process that can interfere with Police laser guns. The device is equipped with software that will immediately alert the driver, both visibly and audibly if such interference is detected. On detecting a laser the device it will illiuminate a dash mounted LED and a high pitched buzzer for a pre set time of 4 or 8 seconds to warn of this (We know what you're thinking). At this point if the detected frequency is indeed a Police laser measuring device then no measurement can be taken due to the sensor head "holding" the laser emmitted on that one particular occassion. Once the Laser Elite device has finished warning of this laser detection it will automatically shut down for 60 seconds before re-booting - this is to allow a correct measurement to be taken. Many people use the initial warning of the detected laser as a warning to slow down dramatically, particularly if speeding. It is this small window of time that allows the driver those valuable few moments to lower the speed by which time the Police laser gun has diplayed an error message and a second attempt is then made and of course the device has now shutdown and the reading can now be taken. We have installed & fitted many of these devices to all tyoes of vehicles to be used as a parking sensor. The device is perfectly legal due to its automatic shutdown on detection of laser. 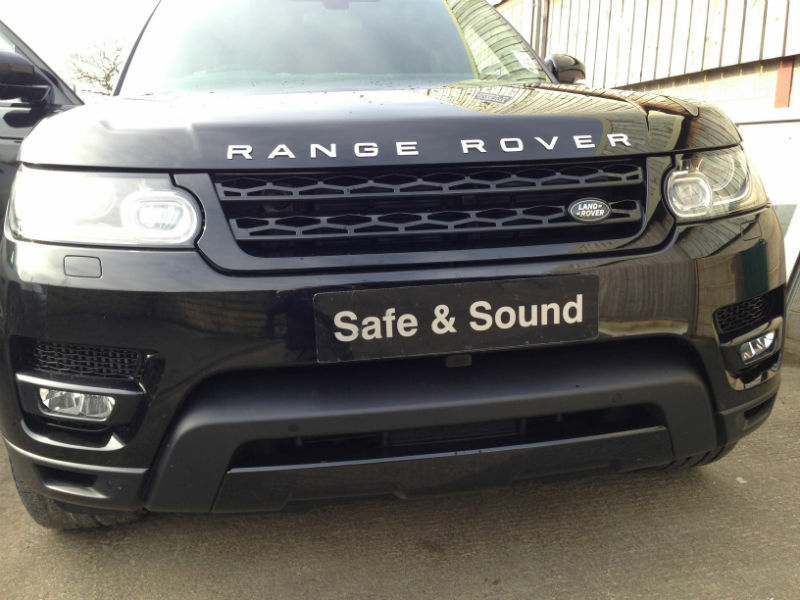 Should you require any further information on these Laser Elite, Police Laser Jammers fitted or Parking Sensors in the West Yorkshire area then please CONTACT US.